Rewilding, a relatively new ecological term, means to return an area of land to its original state. Reveling in letting go of the damaged and broken parts of ourselves while celebrating renewal and new beginnings, O’Neil’s poetry examines the external worlds of race and culture and the internal, personal worlds of family and desire. 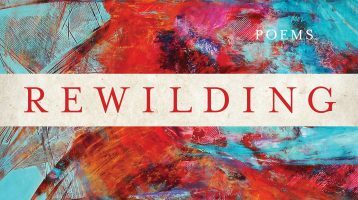 Ultimately, these poems tap into what is wild and good in all of us.